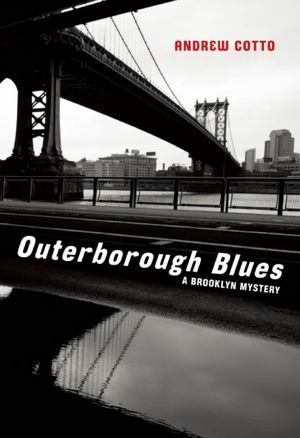 Another mystery set in a ruined world is Andrew Cotto’s Outerborough Blues, and that world is the Brooklyn of the 1990s, where black tenants are fighting back against the gentrification about to push them out of their homes. Central to this struggle is Caesar Stiles, a white man who has slowly, lovingly restored a once-ruined brownstone but who now finds himself threatened not only by gangs of vicious adolescents, but by unscrupulous developers. Caesar’s life hasn’t been easy. Descended from an Italian grandmother who came to America to murder the man who jilted her, he has been dogged by a family curse that includes violence and death. All he wants is to be left alone, but when a French girl named Colette asks him to find her disappeared artist brother, his search sets off a series of events that will change his life forever. The book reads like a legend told over a campfire, filled with stories of Sicilian revenge, epic journeys, and Irish curses. The writing is superb, the story anguished. In his own way, Caesar is another Arthurian knight, a semi-broken man, who against all odds, continues his quest for the Holy Grail even though it may be the death of him. Outerborough Blues is as close to perfect as it gets. If you don’t read this, you’ll be missing one of the finest books to come around in a long, long time. 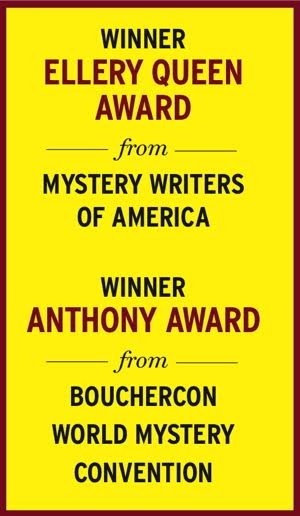 Like a legend told over a campfire, this mystery set in 1990s Brooklyn is filled with stories of Sicilian revenge, epic journeys, and Irish curses. "It's Jack. The check is in the mail. Sorry it's two years late. Sorry I misfigured my checking account and I'm overdrawn. Sorry I stopped payment on it. So, when it comes, tear it up. Sorry."